Established primarily to supply, maintain and market both conventional and maintenance free automotive batteries, Astra Simfoni Sdn Bhd is an ISO 9001:200 certified company registered under the Malaysian Ministry of Finance . 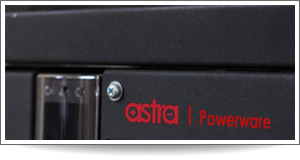 . .
Astra Group is poised to become the first and only battery-centric company in Malaysia focusing on the manufacturing, sales, marketing, waste management as well as research and development in green battery technology. Our list of clientele is a testament to the strength of our vision, the quality of our products and the sustainable value we create for our customers. 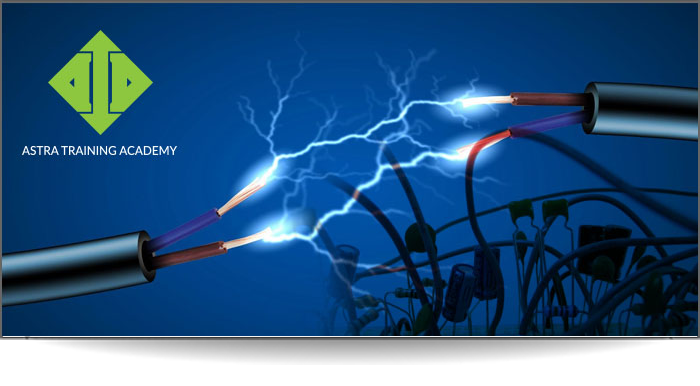 To fulfill this commitment, the Group includes the acquisition of new technologies, processes and practices, the development of a new alternatives on the battery industry and the development of entities both within the battery supply chain and beyond as its core activities. The right battery check will be incorporated soon. Please check later. On-site car battery delivery, check and free installation for the Klang Valley area, Selangor, Kuala Lumpur, Putrajaya, Negeri Sembilan, Malacca, Johore and Penang. Bateriku.com delivers to all surrounding suburbs of Klang Valley. What this fantastic service. You get to skip the tow truck which can cost you money. Bateriku.com delivers and installs new car batteries with a warranty right at the comfort of your home or your breakdown location. Visit bateriku.com for more information.